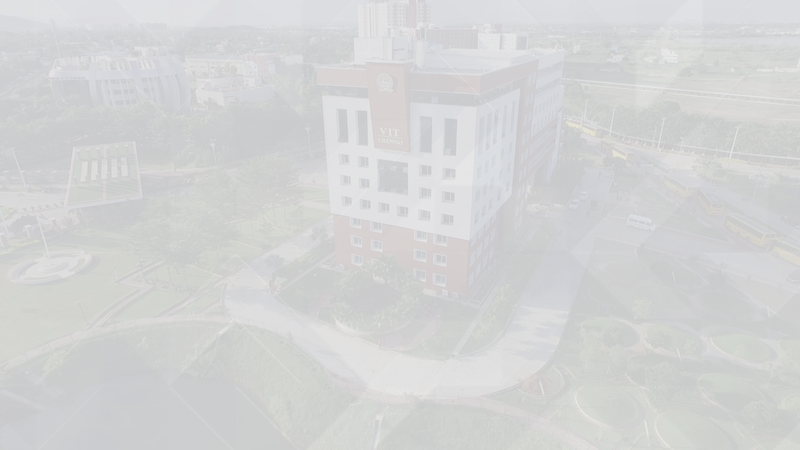 VIT Chennai is a globally engaged, competitive research enriched campus, strategically located in a city that is one of the biggest automotive and it hubs in India. Its motto is to respond by rearing students to major industrial, social, economic and environmental demands and challenges of cosmopolitan cities in India and the world in general. This eight years old campus offers undergraduate, post graduate and research programmes and draws smart students for every state in India, through a highly competitive examination. © 2019 VIT UNIVERSITY CHENNAI CAMPUS.